In 2018-19, Wings to War engaged audiences in learning about the heritage of First World War aviation, in the context of Glasgow's proud history of innovation, engineering and research. 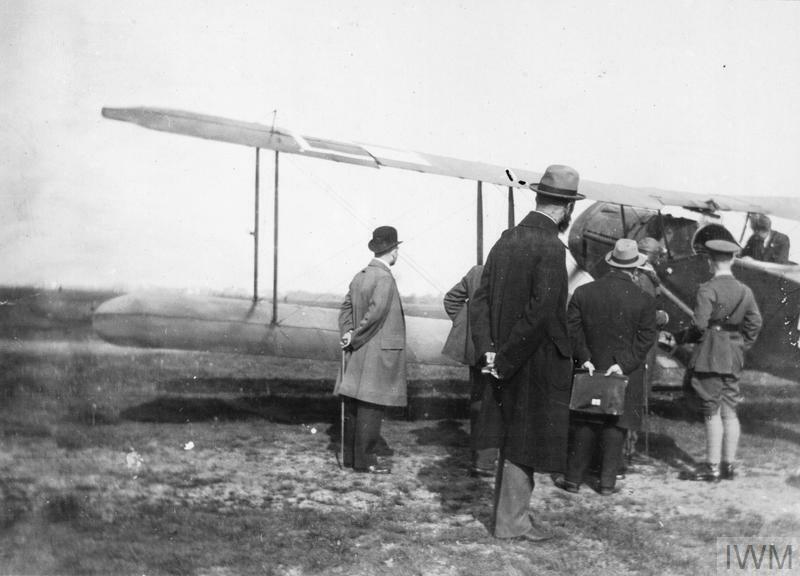 The project highlighted the links between the city and the formation of the RAF in 1918. It offered active learning for school pupils in STEMM (science, technology, engineering, mathematics and medicine) heritage.